Thinking of getting the Apple Watch? Of course, you are. When it was first announced, I couldn't wait to get my hands on it as well. I did have reservations though as any first product release is expected to bear bugs or wouldn't really live up to expectations. Sadly, based on early reviews, this is no exception. …right now, it’s disappointing to see the Watch struggle with performance. What good is a watch that makes you wait? Rendering notifications can slow everything down to a crawl. Buttons can take a couple taps to register. It feels like the Apple Watch has been deliberately pulled back in order to guarantee a full day of battery life. 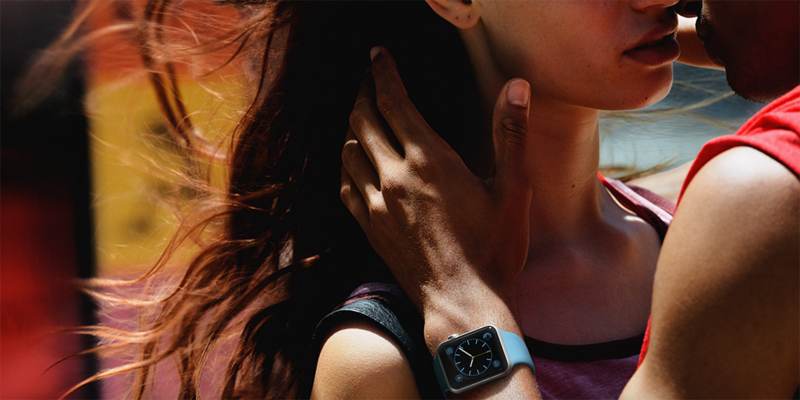 Improving performance is Apple’s biggest challenge with the Watch, and it’s clear that the company knows it. Committing to technology that’s a little slow to respond to you is dicey at best, especially when it’s supposed to step in for your phone. If the Watch is slow, I’m going to pull out my phone. But if I keep pulling out my phone, I’ll never use the Watch. So I have resolved to wait it out. The Apple Watch is the most ambitious, well-constructed smartwatch ever seen, but first-gen shortfalls make it feel more like a fashionable toy than a necessary tool. I often found that new apps took forever to install, and they then worked sporadically. I installed Trivia Crack and initially couldn't get it to work. It took initiating a game on the iPhone for it to finally be available on the watch. The Apple Watch is that breakout star. It’s gorgeous, smart, fun, extensible, expensive (a plus if you want to telegraph luxury and excellence) and an object of true desire.